If you’re looking for something quiet to do with the kids during your stay in Yamba, the Yamba Cinema is the perfect destination. Located at 13 Coldstream Street, Yamba, the Yamba cinema has been family owned for the last 35 years. The Yamba cinema plays a range of the latest films at their single screened cinema and is able to seat up to 200 guests. Tickets are just $8 (with a $3 surcharge for 3D movies) making it quite an affordable day out for the family. Make sure you check their weekly program online before going. 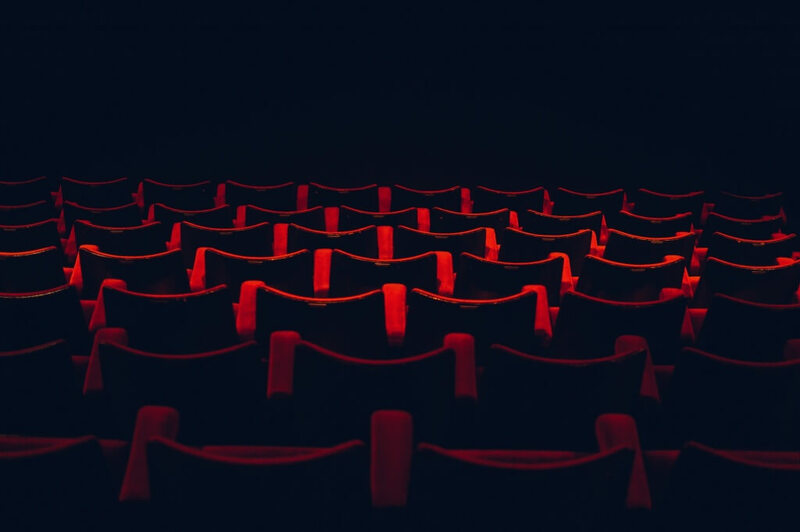 The Yamba cinema is just 600m or less than a 10 minute walk from the The Cove Yamba holiday apartments making it perfect for when you’re not sure what to do during your stay in Yamba! Book your stay at The Cove Yamba Holiday Apartments, the perfect family holiday destination – you won’t regret it!